Parisian bridal designer, Rime Arodaky, has announced that she is expanding her bridal line to include incredibly adorable dresses and a fun tee shirt for the precious girls in your life. 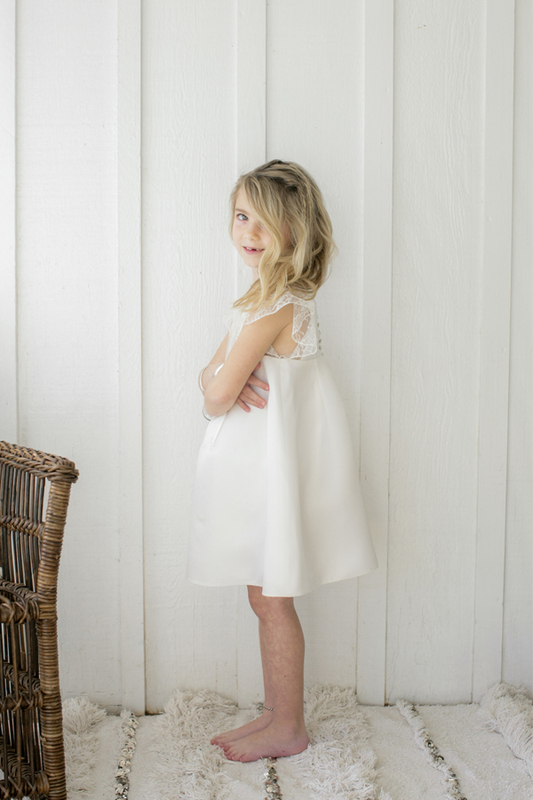 We love these sweet Baby Rime dresses for your precious flower girl. 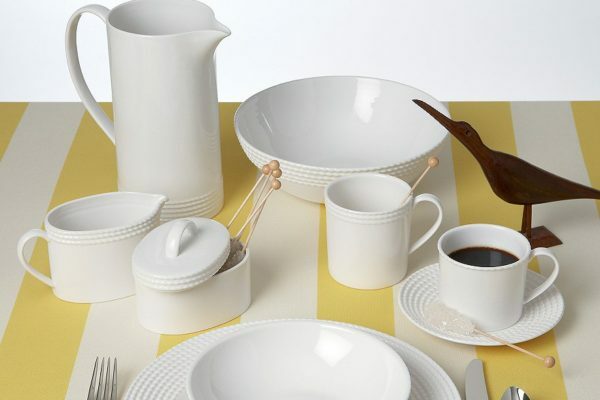 Perfect for the little ones in our lives, the Baby Rime collection features delicate offerings that are both comfortable and beautiful. We love the sweet detailing on these beautiful dresses that, of course, still maintain Rime Arodaky’s trendy aesthetic. Rime Arodaky is an incredible bridal designer with a zest for life that is evident in all of her designs. She is very inspired by icons from the 1970’s, such as Jane Birkin, Romy Shneider, Yves Saint-Laurent, and Azzeddine Alaia. Rime Arodaky’s designs are perfect for the modern brides and bridesmaids and their sweet flower girls who love adventure and fashion. Rime Arodaky perfectly mixes French savior-faire and top-notch quality for dresses that are sophisticated with some edge. We love how Rime Arodaky’s signature aesthetic shines through in her precious Baby Rime collection with dresses that are fun and sweet with a touch of bohemian flair. 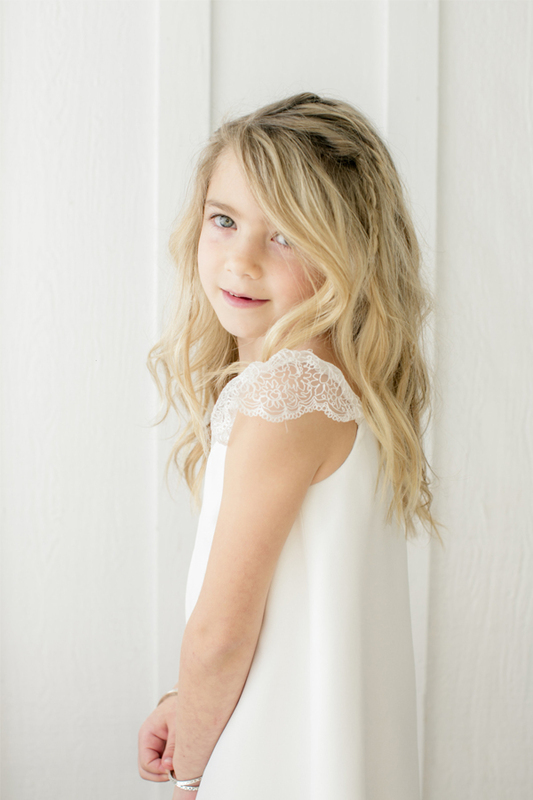 Your flower girl will love being a part of your bride gang in a beautiful Rime Arodaky flower girl dress. Since 2015, Rime Arodaky has embarked on a new journey by developing prêt-à-porter collections destined for young women and girls who have a zest for life. She has extended her bridal collections to include honeymoon pieces, rehearsal dinner wear, brunch dresses, and the adorable Baby Rime flower girl dresses. Baby Rime dresses can be purchased online here!